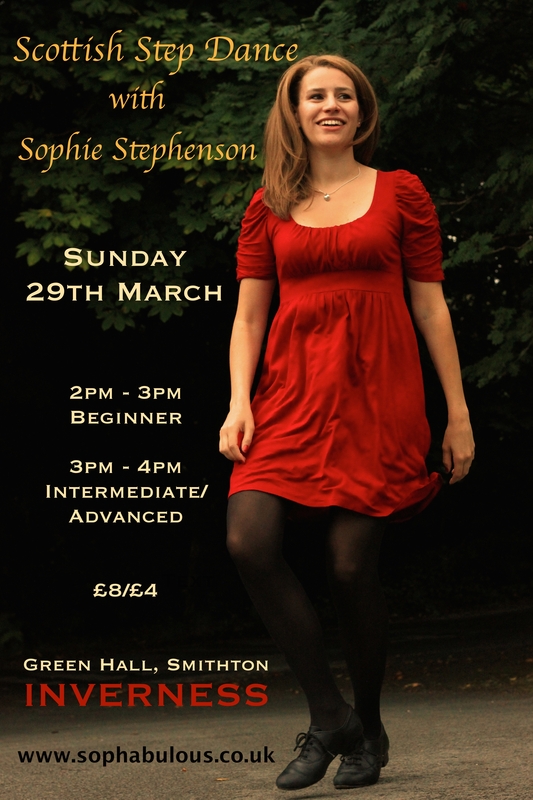 Fiddle & Step Dance Weekend with Ronan Martin, Mike Vass, Sophie Stephenson, Mairi Campbell and Hannah MacRae. Step Dance & Puirt à Beul: Collaborative Song and Dance Workshop with Sophie Stephenson and Joy Dunlop. 11am - 12.30pm: Minginish Community Hall, Portnalong. 2.30pm - 4pm: Aros Community Theatre, Portree. ​Festival to celebrate Irish, Gàidhlig and Ulster Scots language and culture. Step Dance Workshops with students from Sabhal Mòr Ostaig and the RCS (Royal Conservatoire of Scotland). Afternoon of music, song, dance and spoken-word poetry with Eilidh Munro at James Pringle Weavers. Performance at Bothan with Kathleen MacInnes, Sineag MacIntyre, Sophie Stephenson and Allan MacDonald. Calton Centre, 121 Montgomery Street, EDINBURGH. Fèis Dhùn Eideann. Weekly classes for children. 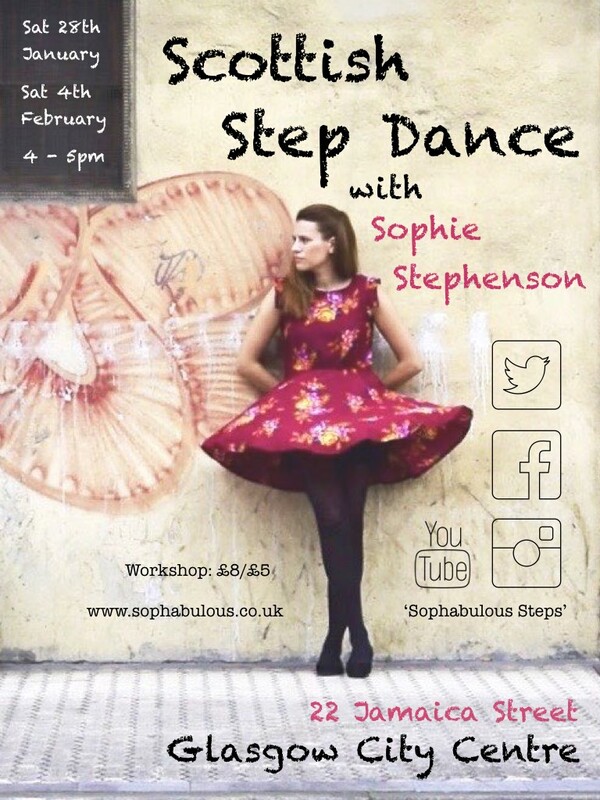 Step Dance Workshops in Inverness. 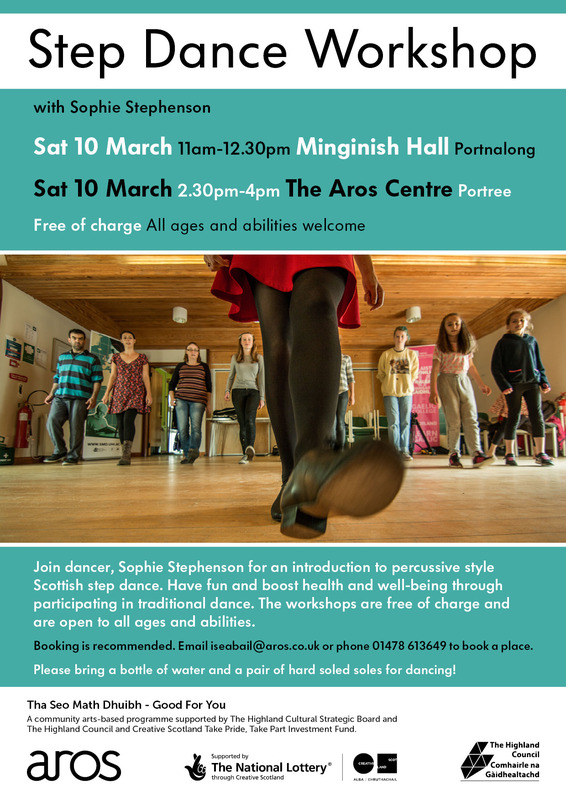 Intensive 5 day step dance course at Sabhal Mòr Ostaig. SEALL, Sleat, Isle of Skye. 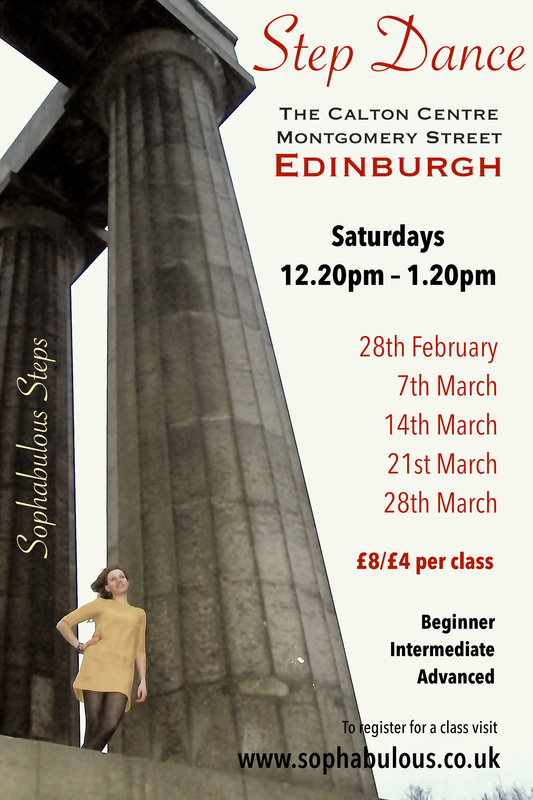 FREE Step-Dance taster class with Robert Paterson on pipes.